The capital of the United States, Washington, District of Columbia, is referred to by the locals as ‘The District’ or simply ‘DC’. The federal district originated from a land donated by the states of Maryland and Virginia. As a result Washington is an excellent launching point to explore more of these states, along with the country’s capital; with a Washington DC RV rentals, campervan hire or motorhome rental. Tourists flock to the National Mall; that part of downtown D.C. where iconic monuments dedicated to the Founding Fathers and the history of the creation of the United States are clustered. While the District is best known for the White House and the political symbol it stands for, it is also a heavyweight in equal measure when it comes to the arts, culture and cuisine as befitting the capital of one of the most powerful nations on earth. From here, the DC outdoors are just a short drive in your Washington DC campervan hire. The Tidal Basin just south of the National Mall, and the Great Falls Park made up of 20 waterfalls featuring the steepest line of rapids in the eastern seaboard, are a great start. With your RV rental in Washington DC, take a day trip to the Arlington National Cemetery which is open for visitors daily except on Christmas Day. The newly renovated Welcome Center gives informative information on touring this 624-acre national shrine; and explains the intricacies of a full military funeral. 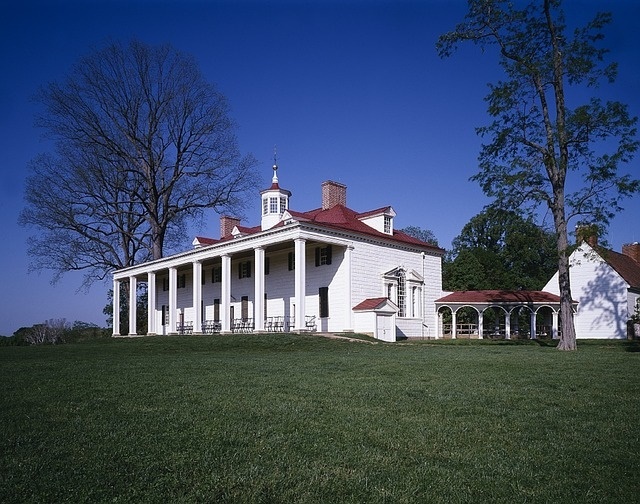 George Washington’s 500-acre Mount Vernon Estate is located on the shores of the Potomac River, giving a scenic backdrop to a visit to this mansion and historical grounds with slave quarters, smokehouse and stables. Don’t forget to also visit the George Washington Whiskey Distillery and gristmill in your motorhome rental or campervan hire as they played a major role in Washington’s vision of America. Northern Virginia, just under an hour’s drive in your campervan rental in Washington DC; has other great attractions like the Smithsonian National Air and Space Museum. The Smithsonian has, among its displays, the Space Shuttle Enterprise and other spacecraft. It also has numerous displays for children and an IMAX theatre. There is the U.S. Marine Corp Memorial museum with its 32-feet Iwo Jima memorial statue and the US Air Force memorial with its three 270-feet steel spires representing contrails. 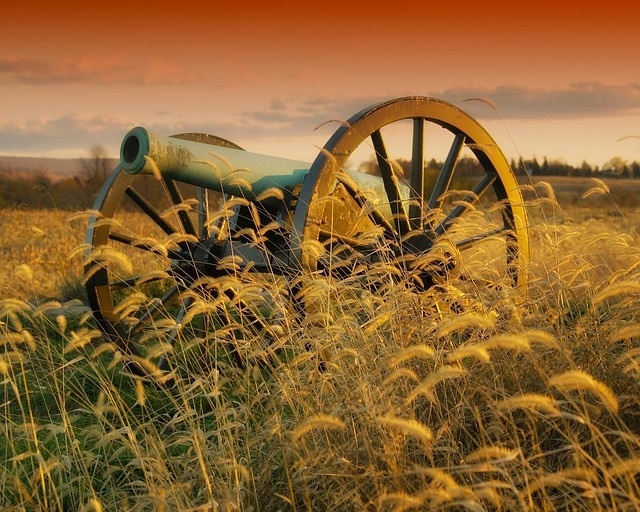 There is also the Manassas National Battlefield Park which has historical information and artefacts from the civil war years. Your Washington DC Motorhome rental will also allow you to visit Maryland with its assorted attractions, perhaps most popular of these being the Eastern Shore coast. This is a peninsula that separates Chesapeake Bay and the Atlantic Ocean, stretching for hundreds of miles, and ideal for all kinds of water sports. It also hosts golf course and cycling trails, as well as renowned birding spots. 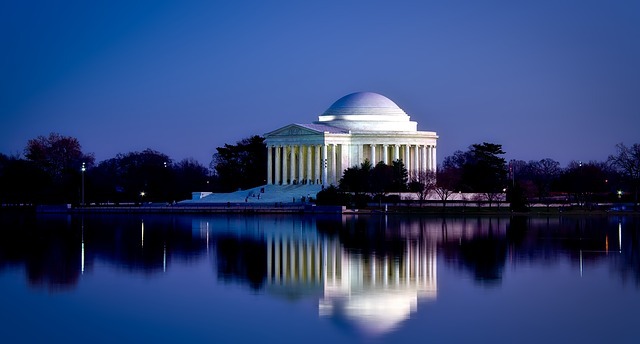 With Washington DC RV rentals, you can explore some of the major attractions along the peninsula; such as Chesapeake City with its canal that dates back to 1829. As well as being quaint; Rock Hall is a fishing village, that has the Waterman’s Museum with crabbing and oystering exhibits. Cambridge is home to the Blackwater National Wildlife Refuge; a 27,000-acre area reserved for resting and feeding migratory birds. Blackwater also houses 35 species of reptiles and amphibians.